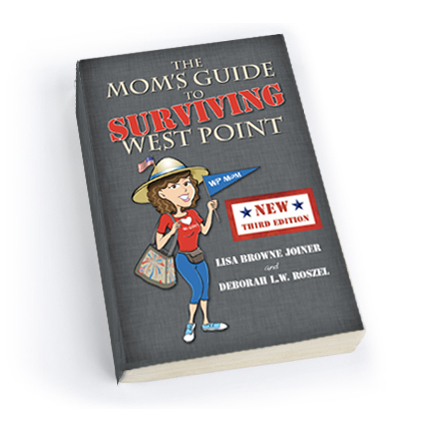 We're thrilled to announce that the second edition of The Mom’s Guide to Surviving West Point is now available, including some policy revisions at the Academy and a new chapter on Separation. "You can do this — You're a West Point Mom!" Sending your son or daughter off to college is never easy, but sending your pride and joy to the United States Military Academy is downright scary. There are so many unknowns—from Beast to boodle to all those confusing Army acronyms! In the beginning, you don’t even know what you don’t know. That’s where The Mom’s Guide to Surviving West Point comes in. 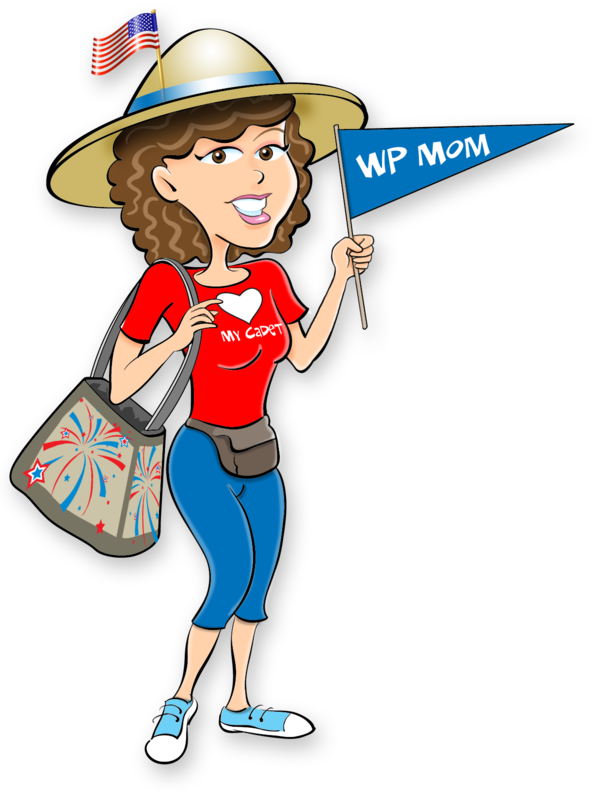 Lisa and Debbie, veteran West Point Moms and charter members of the West Point Moms Facebook group, are here to help you navigate the next four years. Ultimately, your cadet will be the survivor and you will play a major supporting role. Remember, too, that we want to hear from you! If you've already read the book, please let other moms know what you think about it. We'll be adding more reviews to the site as they come in. Add yours here! And if you're active on Amazon.com or the Barnes and Noble website, please leave reviews there as well. Thanks!